It’s a full weekend of racing…keep reading for the full schedule of events! EDITOR’S NOTE: Post updated to include Sunday’s race at Deerfield. Originally, the post stated that there was only a Saturday race at the track. That mistake has been corrected. 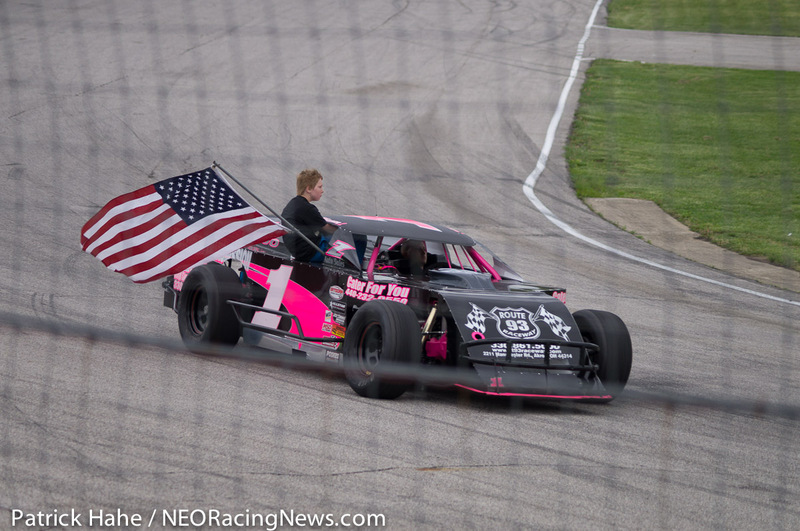 Deerfield Raceway is running both Saturday and Sunday night this weekend.